Notes: A year’s experience has proved the great value of the new Dispensary Annex of the Hospital building. The new rooms are large, well lighted, well ventilated, and in every respect adapted for the work carried on in them in the various departments. Skill, money, thought, and supervision were freely given, and the results are all that could be desired. 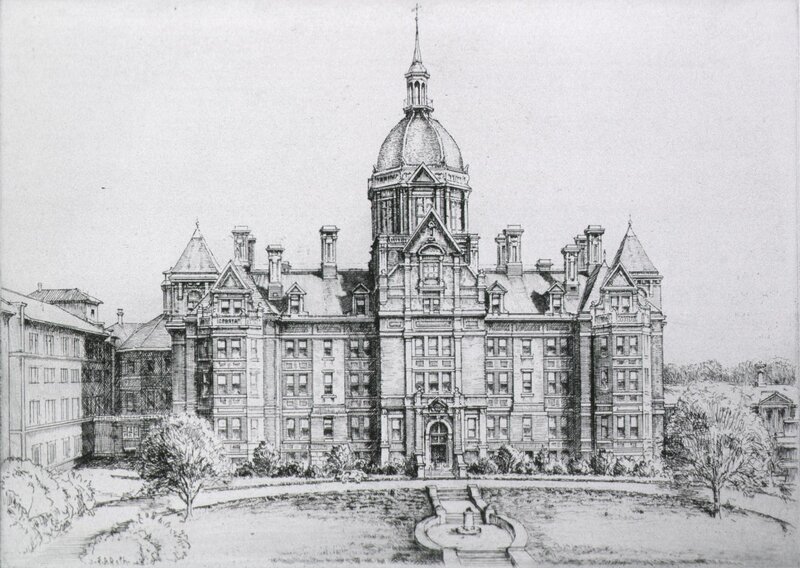 The Hospital is now completed for its work, and nothing more is needed in regard to the building. To the Lady Managers all this is due, and the Governors express their warmest thanks and commendation. Notes: 1007 east Baltimore St. Open 1.30 to 3.30 p.m. For poor persons of Maryland suffering from diseases of the eye, ear, or throat. Outside visits made in emergency cases.